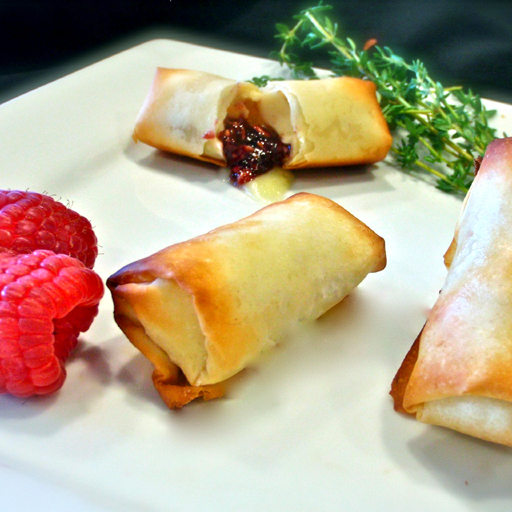 Flaky phyllo roll filled with creamy brie cheese, raspberry preserves, and toasted almonds. 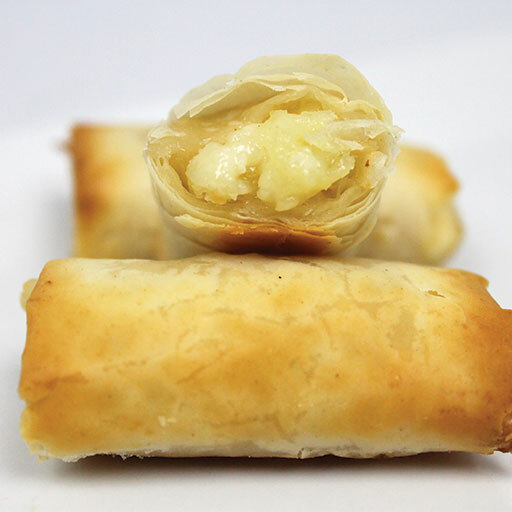 Flaky phyllo roll filled with creamy brie cheese, pear puree, and toasted almonds. 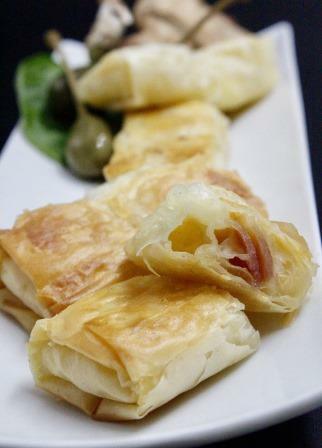 Flaky phyllo roll filled with Italian prosciutto and nutty fontina cheese. 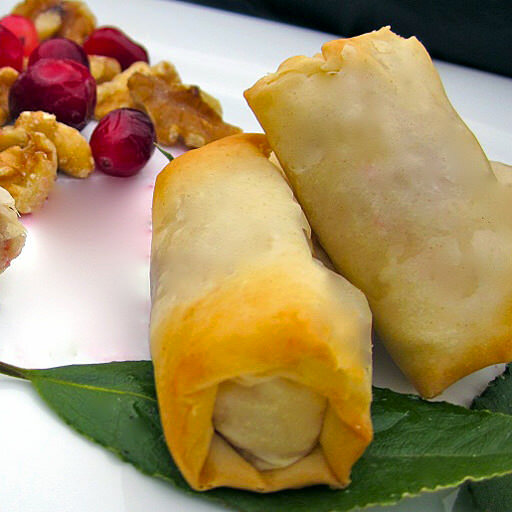 Flaky phyllo roll filled with creamy brie cheese, sweet cranberries, orange zest, and chopped walnuts. 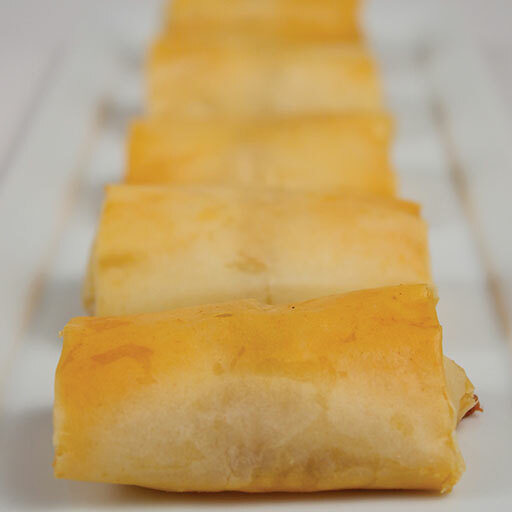 Flaky phyllo roll filled with creamy brie cheese and candied sugar plums. 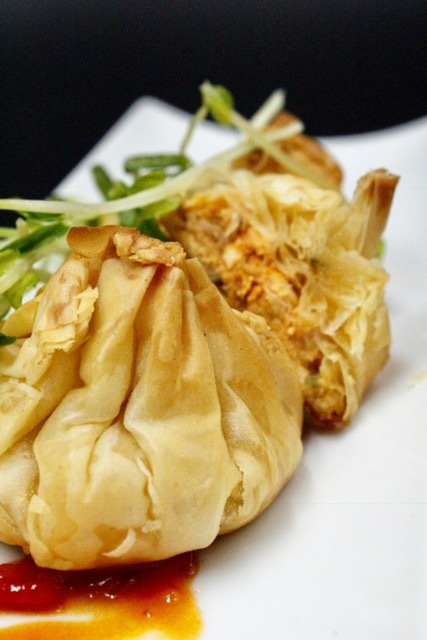 Traditional shredded Buffalo chicken wrapped in a delicate phyllo beggar’s purse. 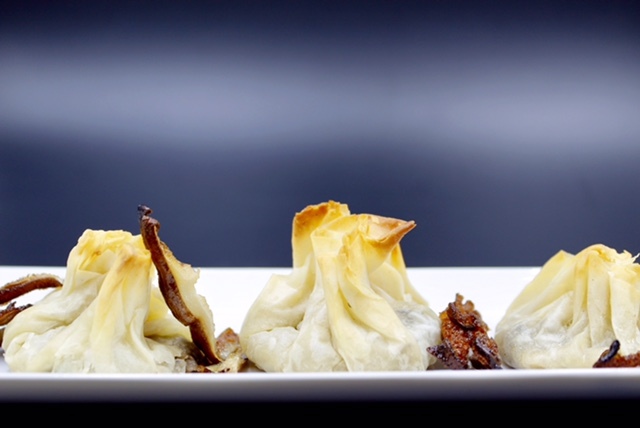 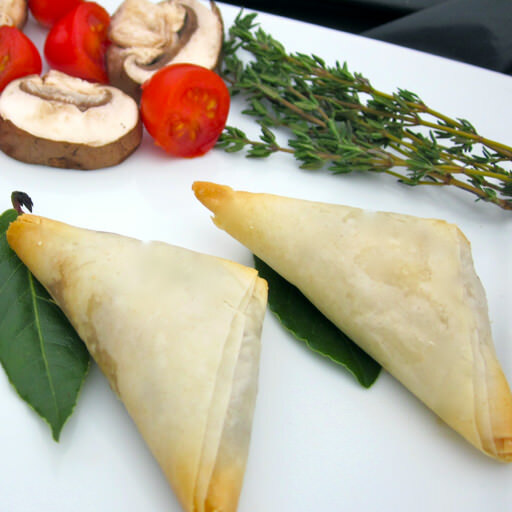 Wild mushrooms and artisan cheese in a phyllo beggar's purse. 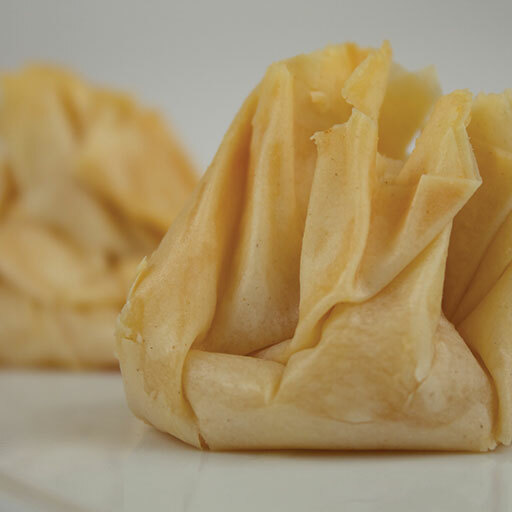 Pear preserves mixed with creamy brie cheese and toasted almonds in a phyllo beggar's purse. 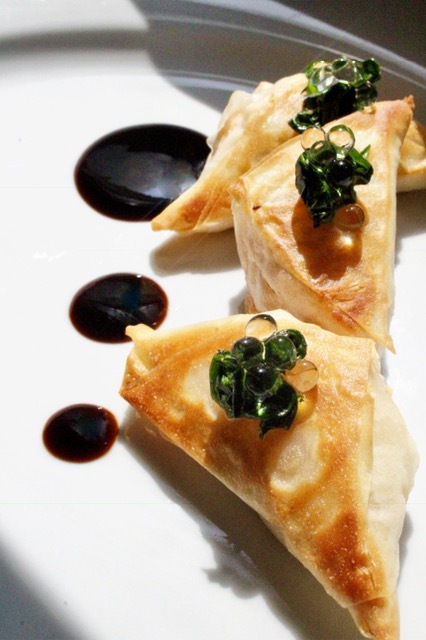 Tender duck meat mixed with apricot preserves and distilled brandy in a phyllo beggar's purse. 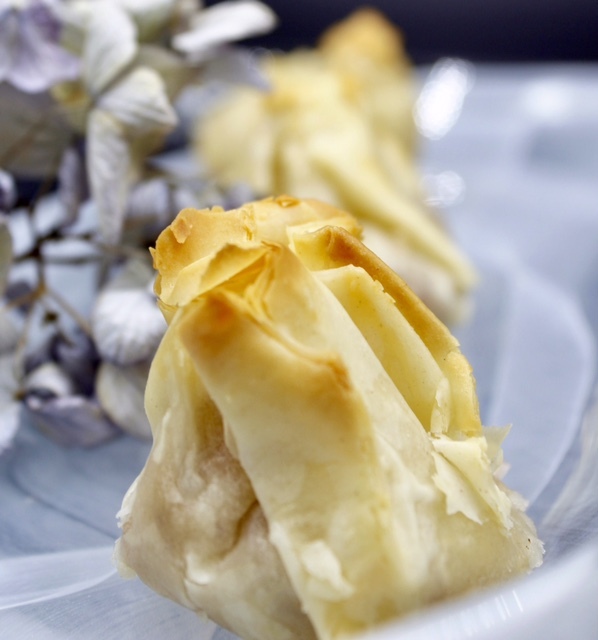 Crisp apples and chopped walnuts mixed with creamy brie cheese in a phyllo beggar's purse. 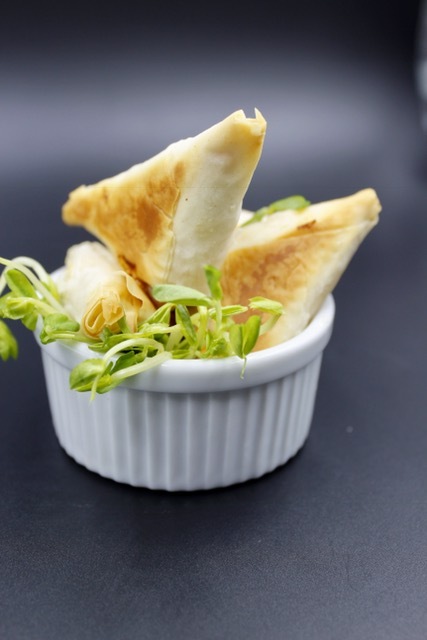 Sundried tomatoes & Grecian feta cheese blend nicely together in a flaky phyllo triangle. 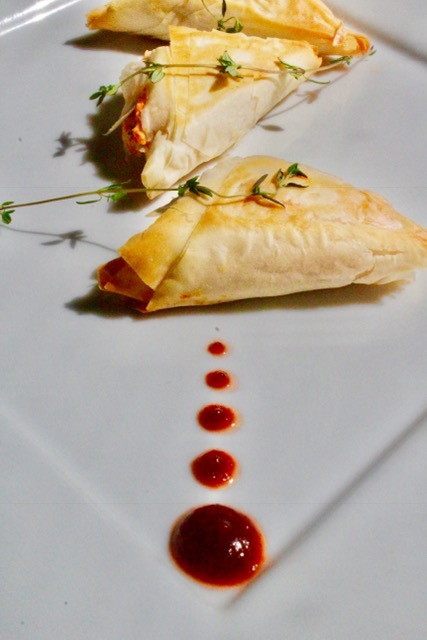 Chunks of Maine lobster meat paired with sherry laced newburg sauce in a phyllo triangle. 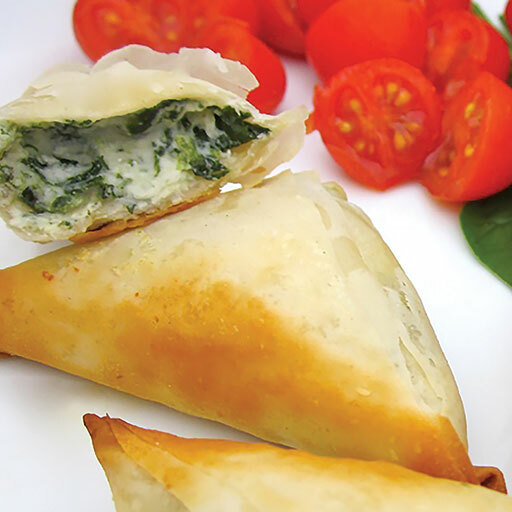 Traditional Greek favorite: Baby spinach mixed with Grecian feta cheese in a phyllo triangle. 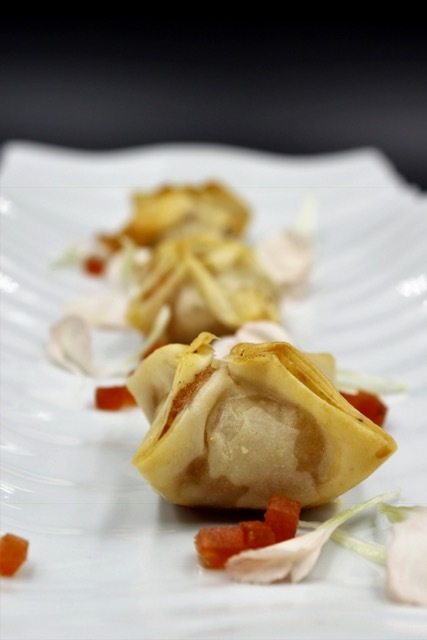 Ratatouille blended with Goat cheese in a phyllo triangle. 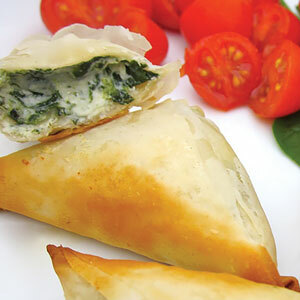 A creamy blend of Boursin cheese and baby spinach wrapped in a phyllo triangle. 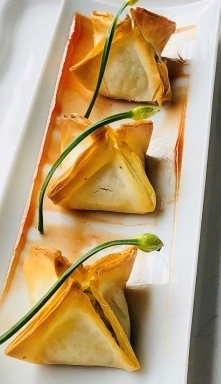 Golden beets, roasted summer squash and zucchini delicately hand wrapped with creamy goat cheese in a flaky phyllo star. 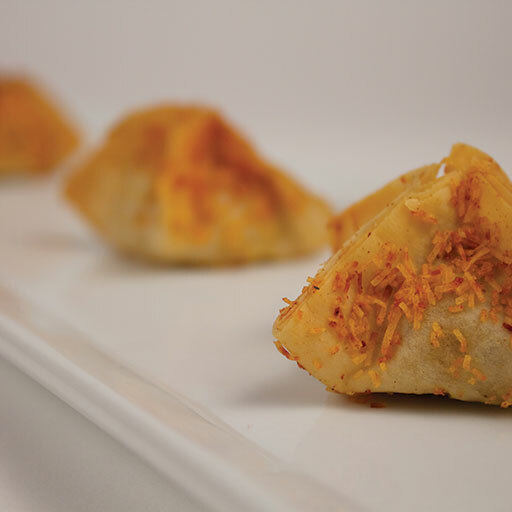 Quince and Manchego cheese paired with toasted almonds and wrapped in an elegant phyllo dough star. 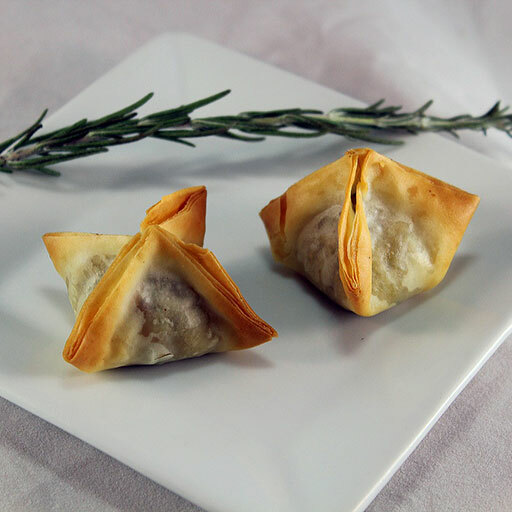 Southwestern spiced tender chicken and spicy andouille sausage mixed with rice and fresh herbs in a delicate phyllo dough star, topped with shredded phyllo. 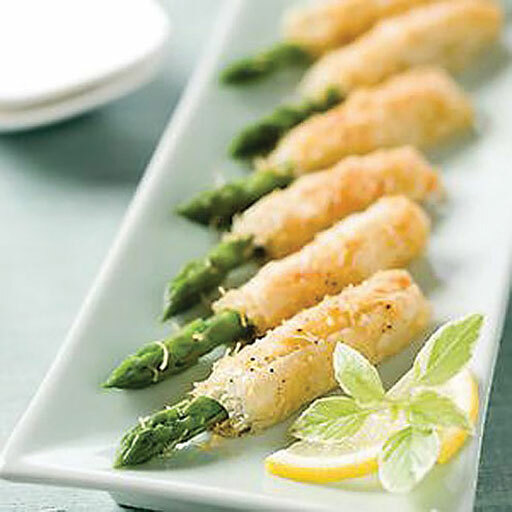 Asparagus tips combined with a blend of asiago and bleu cheeses, delicately wrapped in flaky phyllo pastry.